Perimenopause is one of the best times in a woman’s life to make healthy changes. 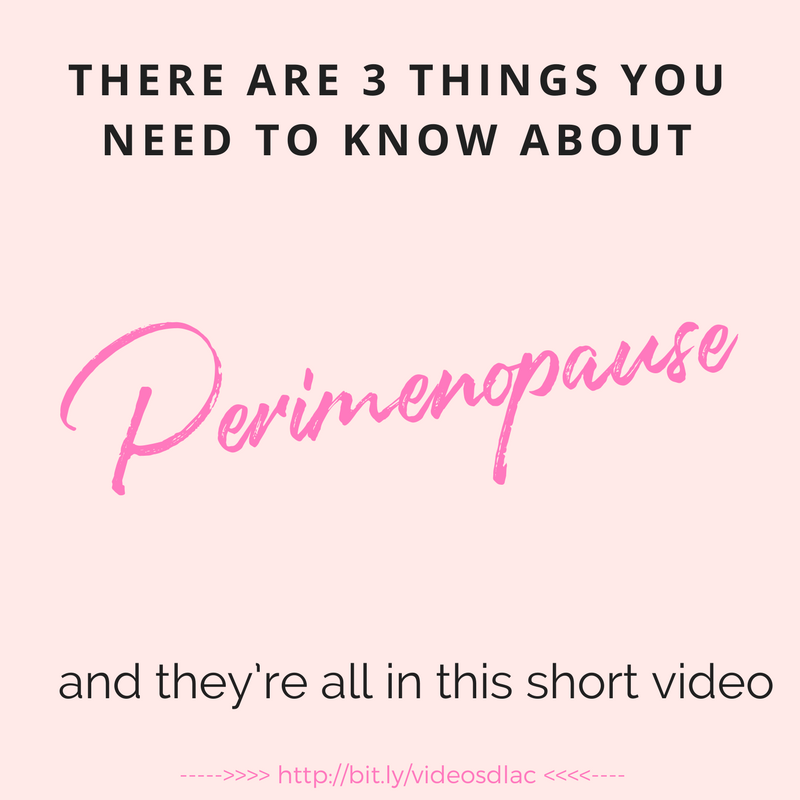 There are three things you need to know about perimenopause so that you can prevent perimenopause from starting too soon, reduce perimenopausal symptoms, and set yourself up for an easier menopause. Why you don't want to perimenopause to start too soon, and how to make sure this doesn't happen. To get started - be sure do download your free copy of my Menopausal Woman's Roadmap now. In today's video I'm going to explain the three most important things you need to know about perimenopause, how to keep it from coming on too young, how to get through it more easily, and how to use it to set yourself up for an easier menopause. So stick around. 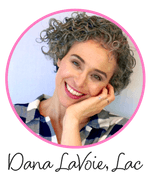 Hi, I'm Dana LaVoie, an Acupuncturist, Herbalist, and founder of Menopause Basics. For 15 years I've been helping women use natural remedies to balance hormones so they can have an easier menopause and feel great afterwards. Before we jump right into understanding perimenopause today, I want to ask you a question. How many of you right now know exactly what perimenopause is and how to take advantage of it for your health? Maybe you think it's just something that happens on autopilot and you just basically wait for it to be over our. Well no way. I disagree. It's actually out of the best opportunities, one of best times in your life to make a few healthy tweaks that can set your health on the right track for the rest of your life. Now at the end of today's training I'm going to invite you to sign up for a free copy of my Menopausal Woman's Roadmap so you can learn five really easy to follow steps that will get you started on balancing your hormones naturally today. Here are the three things you need to know about perimenopause. Number one: You don't want to go into menopause depleted and you don't want to start menopause younger than necessary. It's interesting, because I see so many women hit perimenopause at a time in their lives when they've been burning the candle at both ends, emptying out their energy reserves and not taking great care of themselves for a few years. This is not a recipe for success or good health during and after menopause. 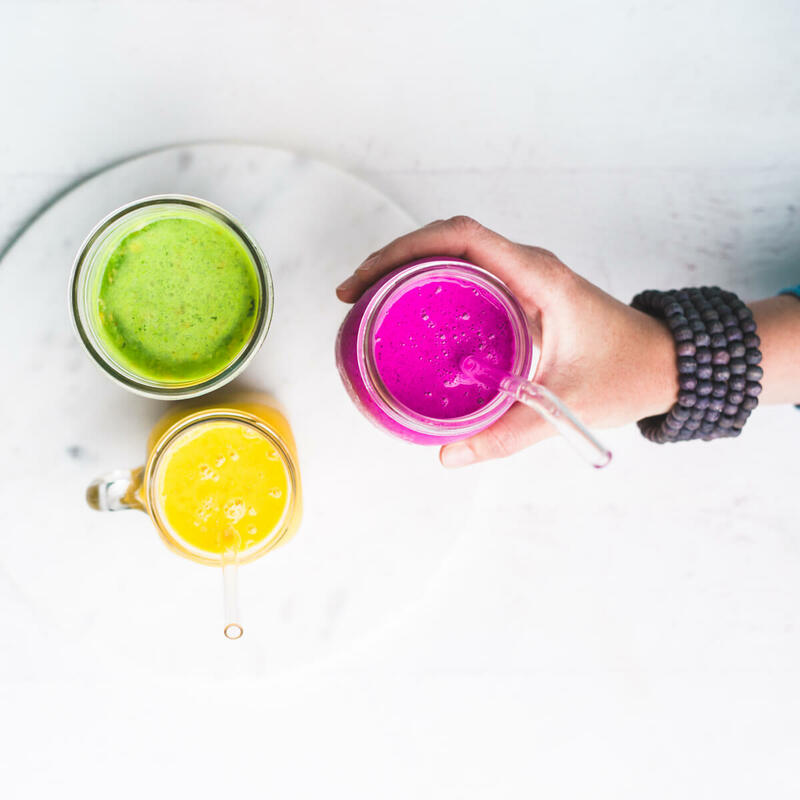 What you want to do instead is before perimenopause and during early perimenopause are where you want to make it a priority to refill your energy reserves. The best ways to do this are to get enough sleep and eat good food at regular times during the day. If you're going whole days without finding time to eat anything wholesome, if you are staying up late and getting up early, it's time to make a change. If you're up half the night, it's time to re-prioritize sleep. If your energy reserves are depleted, your hormone levels are likely already lower than you really want them to be. You want to get those hormone levels topped off before they drop during menopause. You don't want them to already be low and then drop, because then they're going to really bottom out. This is a great time to make sure you're including all the right hormonal building blocks in your diet every day so that your body can make more hormones and top off those hormone levels. That free download, my roadmap, I show you exactly how to get started with the most important dietary building blocks for hormones. Number two thing you need to know about perimenopause: You want your healthy habits like stress management in place before full-on menopause hits. During menopause you're going to become more sensitive to stress. If your stress hormone levels are high during menopause, it's going to make it harder for your body to manage your other hormones like estrogen and progesterone, and that's going to make your menopause symptoms worse. Getting a good stress management routine in place before menopause is one of the best things you can do to make menopause easier. It does not have to be anything long or fancy. Just a few minutes a day can make a huge difference. I'm also going to put a link below this video to my favorite two-minute stress management routine, acupressure ear massage, and a really great two-minute guided meditation. They only take a couple of minutes, but the trick is to get in the habit of doing them every day. Number three thing that you want to know about perimenopause: Supporting progesterone levels naturally, keeping that progesterone topped off and as high as possible can help ease the worst symptoms of perimenopause, like really intense PMS, really intense mood swings, anxiety, and irritability, and really heavy bleeding. These are often caused by progesterone that falls too low or falls too fast. To keep your progesterone level healthy, to keep it from falling too low or too fast, you want to replenish your energies before it starts to fall. We talked about that in step one, by not burning the candle at both hands, skimping on sleep, and forgetting to eat. Then all during menopause and perimenopause you want to support your progesterone levels. My favorite way to do this, again, is by giving your body the building blocks it needs to make progesterone. You do this by including the right foods and certain super foods specifically for hormones like progesterone. You include those in your diet every day. Again, my free roadmap is going to show you exactly how to get started with that. That's what it's for. Basically, what it's going to tell you is that you want plenty of healthy fats, because hormones are made of fats: avocados, nuts, seeds, things like that. You're going to want enough servings every day of fruits and vegetables. That's really important. This is the time to add super foods that are specific to menopause and female hormones into your diet. One of my favorites is two tablespoons of fresh ground flax seeds every day, but there are definitely others as well. .So, to recap, the three things you need to know about perimenopause are, number one, don't go into it burned out and depleted. If you've been burning the candle at both ends, skimping on sleep, and forgetting to eat, make taking better care of yourself more of a priority. Number two, get your healthy habits like stress management in place before menopause hits. A few minutes a day is all it takes to start managing those stress hormone levels. Number three, support progesterone levels naturally with progesterone building blocks in your diet daily, using the right super foods and foods. If you enjoyed this video and want to get started using these techniques today, then I invite you to click the link below and sign up for your free copy of my Menopausal Woman's Roadmap. It's a free download and it will just get you started with five really easy to follow steps that show you what to eat each day to give your body the building blocks it needs to make progesterone. And it will show you the three most common mistakes women make during menopause and how to avoid them. I'm also the host of a Facebook group. I'll leave a link in the comments below where you can join right away. Inside the group is where all the best discussions happen about these videos. If you have questions or want to continue this conversation, you can put it in the comments below or just pop into the Facebook group and tag me, and we can have a chat. If you have questions or want to continue this conversation, I'll see you there. I'm Dana LaVoie, an Acupuncturist, Herbalist and founder of Menopause Basics and thanks so much for watching - I’ll see you next time.